It gives us great pleasure to announce that Real Kombucha is now being served across the whole of the Pig Hotels group, the country garden properties of which include The Pig at Brockenhurst, The Pig in the Wall (Southampton), The Pig near Bath, The Pig on the Beach (Studland) and The Pig at Combe. So here’s to a summer sipping Real Kombucha in Pig-like luxury. We can’t wait! 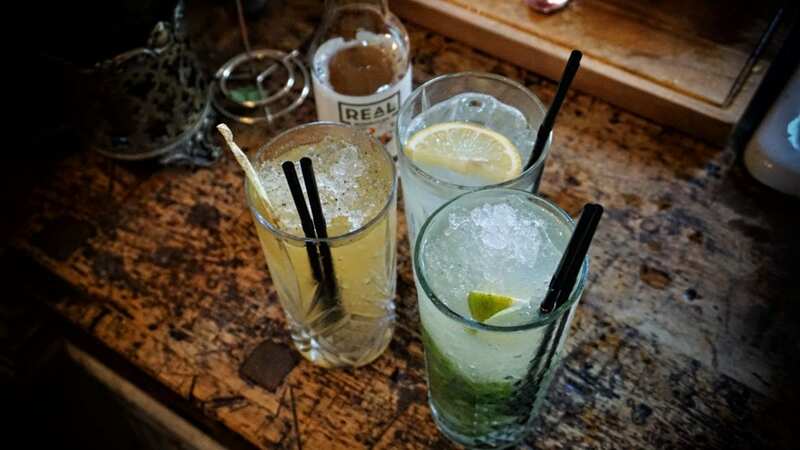 If you’re in the area, The Pig Hotel near Bath worked on three great kombucha cocktails last summer. Click on these links to find out more about the Gardener’s Mistress, the Non-Collins and the Dry Dragon Mojito.